There are many books in the selection of the cover because they did not take into account the difficulties and effects of processing, resulting in a variety of quality issues, the following list some situations, please analyze. In order to decorate the appearance of the books and improve the binding effect of books, there are many book books whose cover thickness is different from that of the book block inner paper. 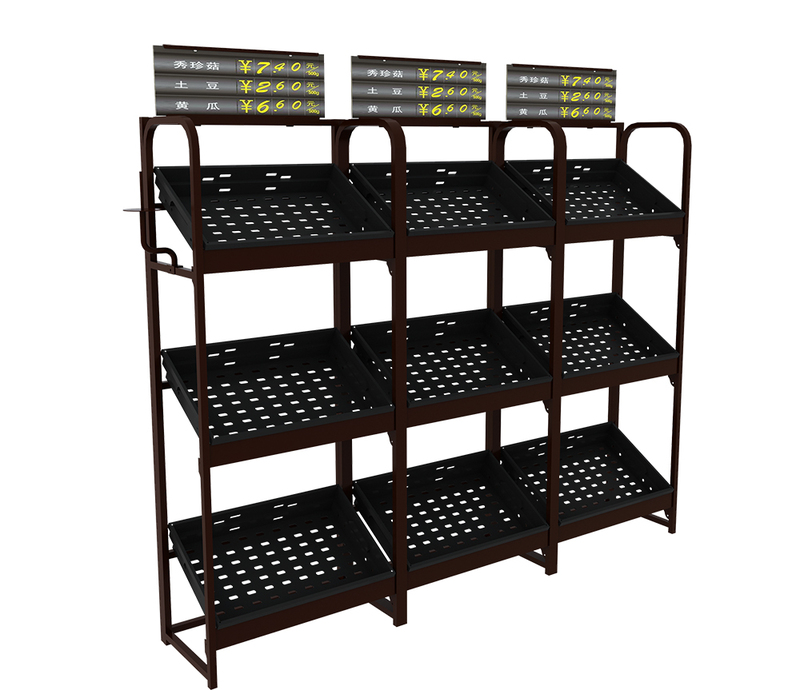 After the books are bound into a book, the pull strength of the books is too different. After the wireless glue is set, the cover is lifted. The first page of the book block was broken to expose the rubber base or pull off the page, resulting in defective products, which made publishers and processors inconsistent. When this type of product is encountered, a single lining or ring lining with a proper amount can be added between the two, and the above problems can be solved by evenly distributing the pulling force. However, publishers often do not consider this aspect; in addition, the cover is indented. At that time, increasing the pressure can also solve this problem, but it is prone to crushing and crushing. Now that the thickness of the book cover is increasing, the amount of 200g/m2 paper or 250g/m2 paperboard is to be added to the design. The result is: (1) the front crease is broken and the print is damaged. Expose the bottom of the paper and destroy the quality of the book; (2) When the amount of paper is more than 200g/m2, the front cover of the front cover is very difficult to bind, the machine cannot accurately indent the mark, and the hand must be scratched and the quality cannot be guaranteed. It also caused the appearance of substandard products. Most of the cover length of the publishing unit when designing the cover is always about 7mm shorter than the length of the book block. When the wireless adhesive is coated with the cover of the back cover, the glue at one end (hair side) of the book is exposed and exposed when the cover is transferred. The glue remains on the conveyor belt or the lower board to contaminate the book. Now when the publishing house designs the cover, it is basically double-up with 32 pages and the two cover designs do not leave a copy at the convergence point. There is no room for the entire cover. I do not know if this approach is to save paper, or do not understand the binding process. If the size of the length of the book is given at design time (more than 7mm per foot), the phenomenon of dirty belts and dirty books can be completely solved, but this problem has been ignored for several years. Some American editors designed some layouts with large differences in color on the cover. They did not consider the difficulties of binding, nor did they understand the national quality standards of the bound pages after printing, resulting in less than expected results when binding. For example: to bind a paperback book (radio glue binding) with a thickness of 12mm, the spine part is designed to have black characters on a white background, and the cover and back cover are full-size black-on-white, and the cover must not be exposed during processing. The spine cannot be blacked out. This requirement is too difficult. According to the national CY/T288-1999 binding quality requirements and inspection methods - the provisions of paperback 3,4,5: "shuzi character translation error is based on the back centerline of the book, book back thickness of 10mm and 10mm in the finished book, spine word Translational tolerance â‰¤1.Omm; book back thickness greater than 20mm and less than or equal to 30mm of the finished book, spine word translation tolerance is 2.5mmâ€; â€œThe spine word skew tolerance is less than the tolerance of spine word translation 0.5mmâ€ . According to the provisions of the thickness of 12mm book back tolerance should be â‰¤ 1.2mm, but such a black and white design, for processors "black not white, white does not reveal black" requirements, how can we achieve it? Now there is a book called "Blood Exposure Book." After the book is bound and the finished product is cut, it is required that the frame and line marks are exposed on the incision, and a straight line pattern is formed on the cut portion. After this process has been folded, glued, matched, packaged, cut, the exposed prints are neatly processed in a straight line. 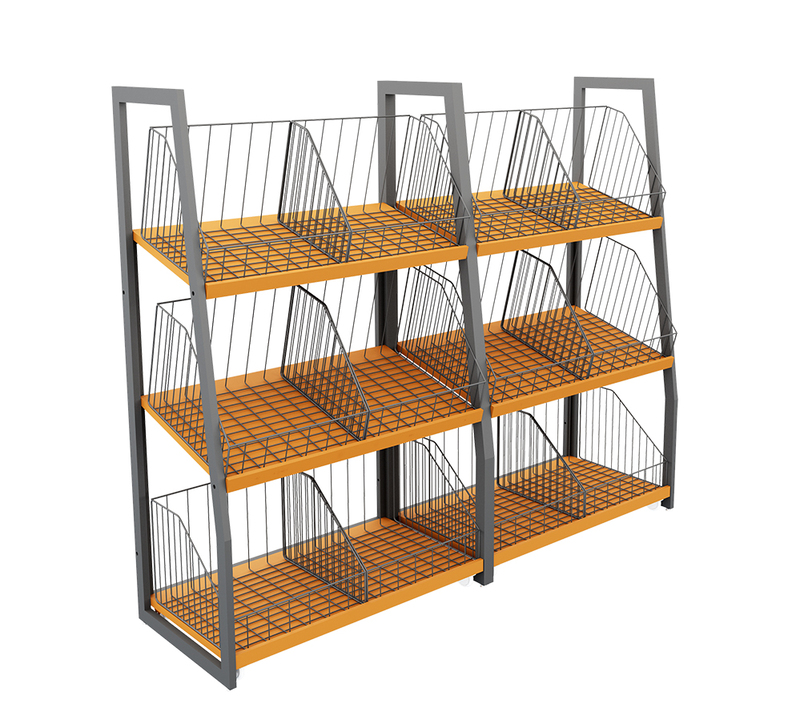 Fruit & Vegetable Display Racks are all made of galvanized steel.This Fruit Display very popular in fruit and vegetable market. 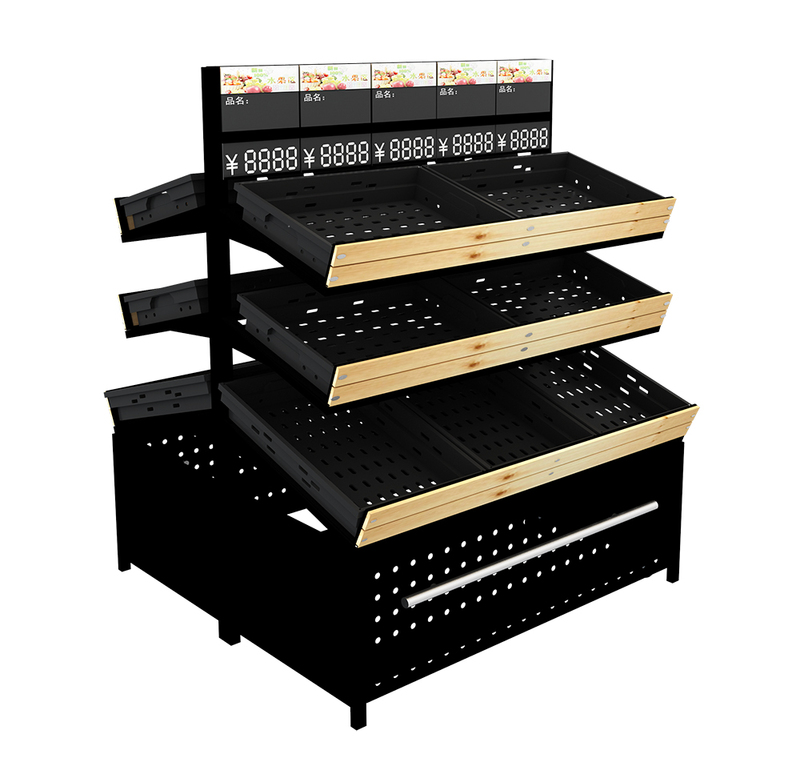 Our fruit display stands are well received in the industry market for their unique display rack design.Vegetable and fruit Display Shelves can not only be used as Fruit Rack and vegetable rack, but also can place all kinds of goods that cannot be placed correctly on the flat shelf.